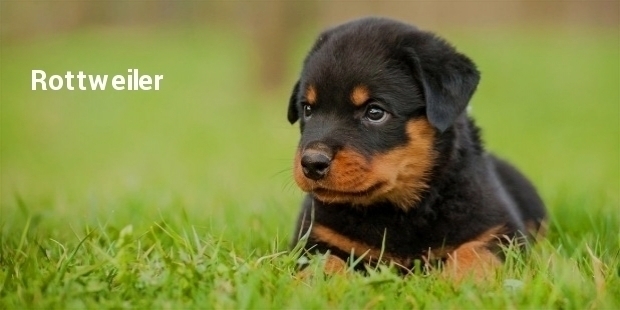 Dogs have been man’s loyal and true companions since time immemorial. They have been a part of human life since centuries and have been fulfilling various roles as simple companions to loyal bodyguards as well as ferocious attackers in times of danger. However, their loyalty and dedication to their handlers is best seen in the form of service dogs. These are specially-trained canines which are adept at performing a large variety of work that would require a team of humans. These are well-trained and excellent at their job. 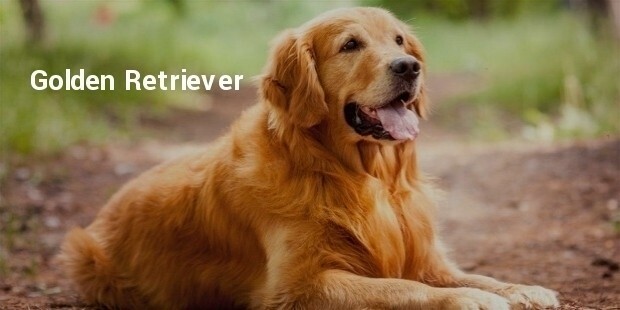 The Golden Retriever is a large-sized breed of dogs and is an expert hunter and tracker. These are highly-trainable and have a very mild temper and nature. Its trainable nature enables it to become the top dog for serving as a physical-assistance dog, a seizure alert dog and a therapy dog. It is widely used as a guide-and-hearing dog for the visually and hearing impaired. 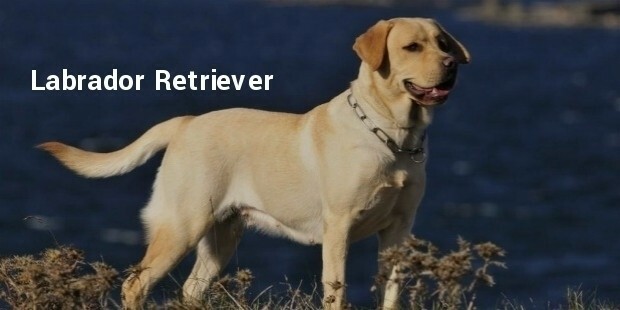 Although similar to the Golden Retriever in nature, this breed is slightly more temperamental however it does not stop it from being one of the best multi-service dogs in the world. Its loyal nature and dedication to hard-work makes it the ideal guide-and-hearing dog for the visually impaired, a great therapy dog and a good physical-assistance dog for the differently-able. Its highly-trainable nature makes for a perfect police and Customs and Borders Protection Dogs in the US as well as ideal search-and-rescue dogs. 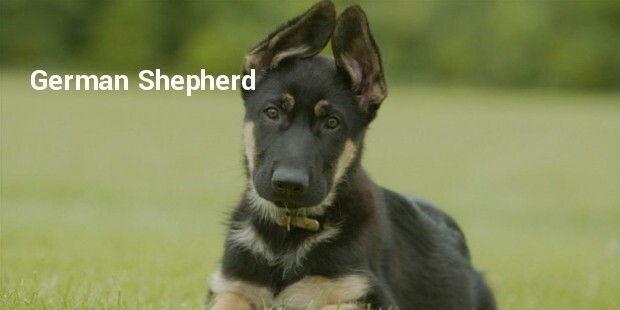 The German Shepherd Dog is one of the most versatile of dog breeds and is used in various services. This medium-to-large size working dog breed is one of the most popular pet breeds as well as being ideal police dogs, military dogs and search-and-rescue dogs as well as being perfect guide-and-hearing dogs, therapy dogs among other uses. 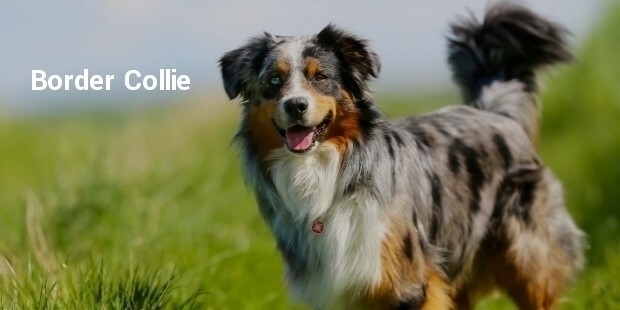 The Border Collie is one of the more famous working dogs and is now being increasingly kept as a house pet in the US. This is a true breed of working dogs that were bred and trained specifically for the purpose of herding sheep and cattle. These Anglo-Scottish dogs have been long used as ideal search-and-rescue dogs, seizure alert dogs owing to their high senses as well as ideal therapy dogs or their lovable nature. 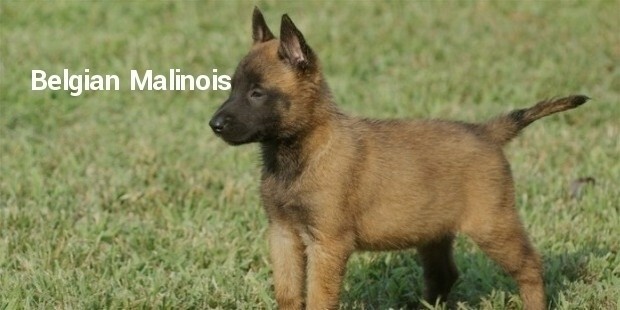 The Belgian Malinois is another of the top service dog breeds in use today. This short-coated and highly-trainable dog breed is being extensively used in police, military, as explosives and narcotics detectors, search and rescue as well as being an overall top service dog breed. Dalmatians are one of the most distinct breed of dogs with their white short-haired coats covered with a pattern of dark spots. 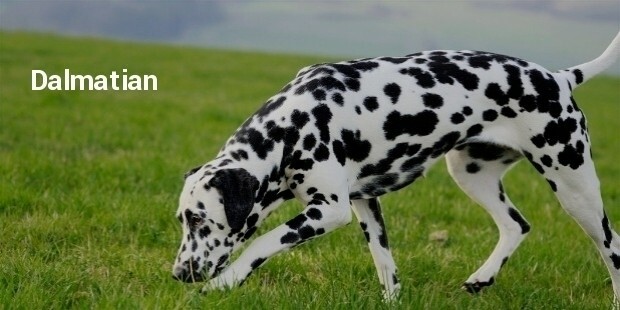 The Dalmatian is considered an ideal watchdog, and has been extensively used by the fire and emergency services all around the world. They have been also used as shepherd (herding) dogs, ratters, performance dogs, coaching dogs and retrievers during hunts. 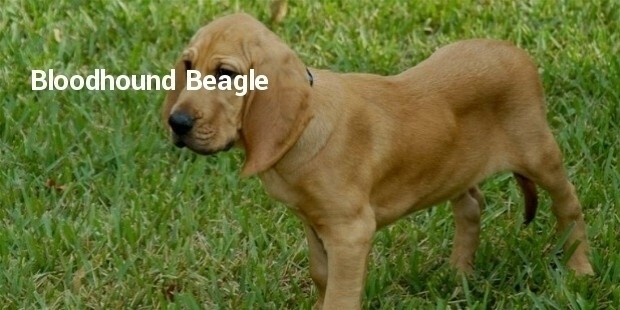 The Bloodhound Beagle is a medium-sized dog that was earlier bred and trained purely for tracking and hunting big games such as wild boar and deer due to their excellent sense of smell. Later on, they were started to be used in search-and-rescue operations for their excellent and relentless scent-tracking abilities. Although ferocious and temperamental by nature, this breed of medium-to-large dogs makes for a surprisingly hard worker dog. It was originally bred and trained in Germany as cart-dogs by butchers while the smaller ones were used as herding dogs for cattle. Lately they have been increasingly used by police and military as ideal guard dogs and ferocious defenders. 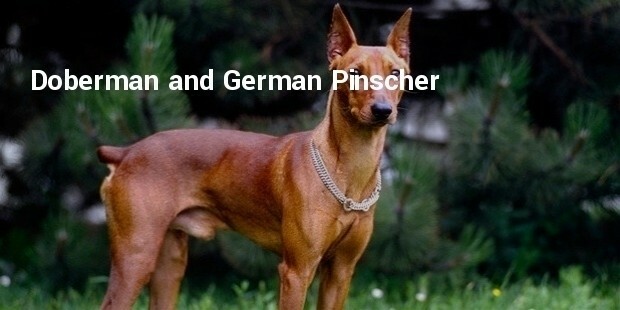 The Doberman and German Pinscher breed of dogs evokes images of a ferocious breed of dogs most of the times. With proper training and handling this same hot temper of the dog can be put to ideal use as a guard dog. This dog has been used extensively as a police and military dog for decades now. They can also be trained with care from birth to be family dogs as well. 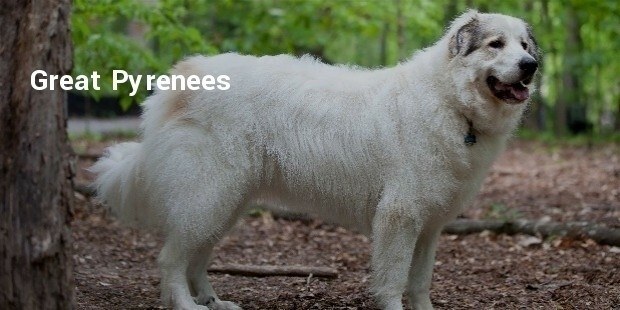 This large dog breed is an originally mountain-dog breed that was bred for livestock herding and protection. These are huge dogs that can be trained to be ideal guard dogs for public as well as private properties due to their territorial nature. These are just the top 10 the most effective service dogs. Owing to their dedication to hard work, loyalty, nature and temperament these service dogs make for excellent companions as well. These dogs have been extensively used to lighten the burden of various kinds of work.